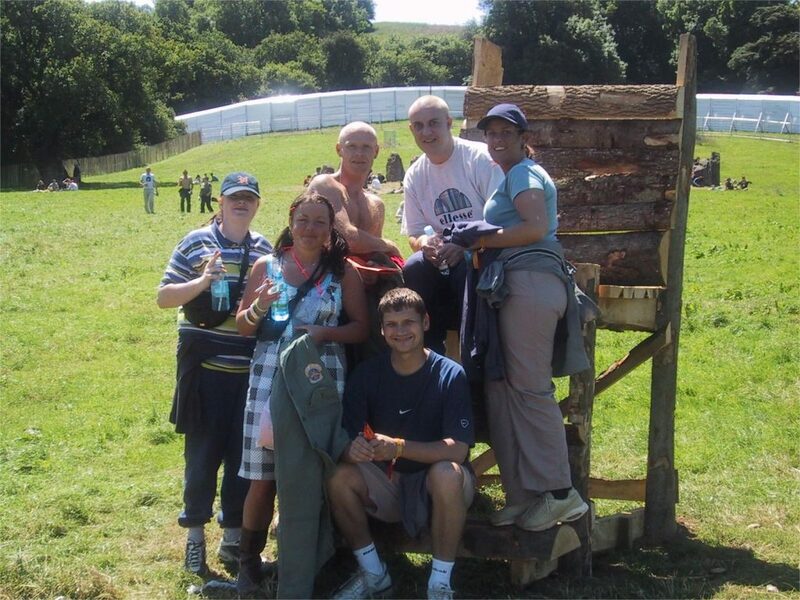 It wasnt us that "T.P'd" the Glade!! 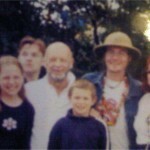 That was12 years ago still never grown up! 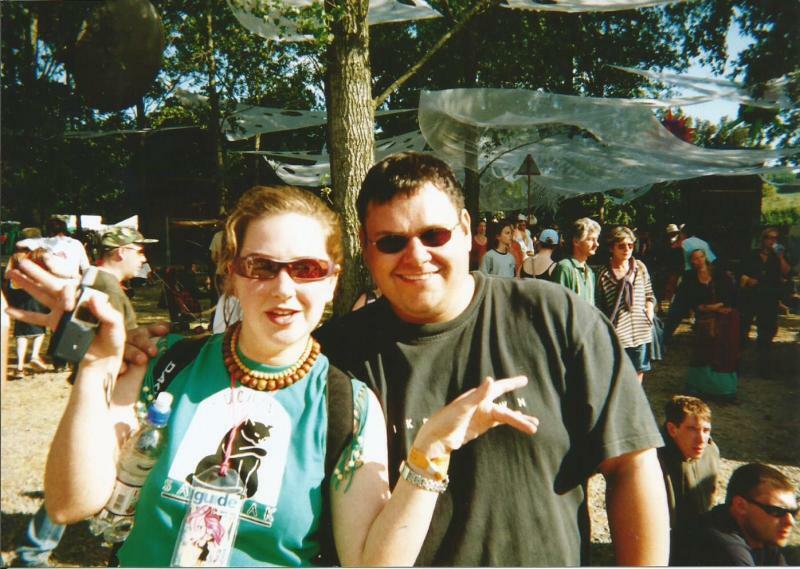 Neil with friend in the Glade. 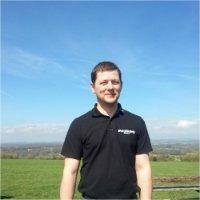 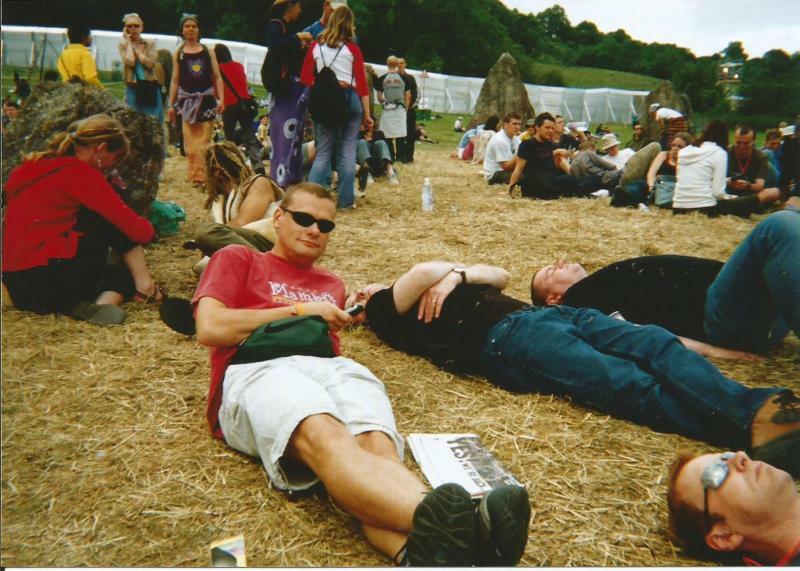 Me on the phone at the Stone Circle. 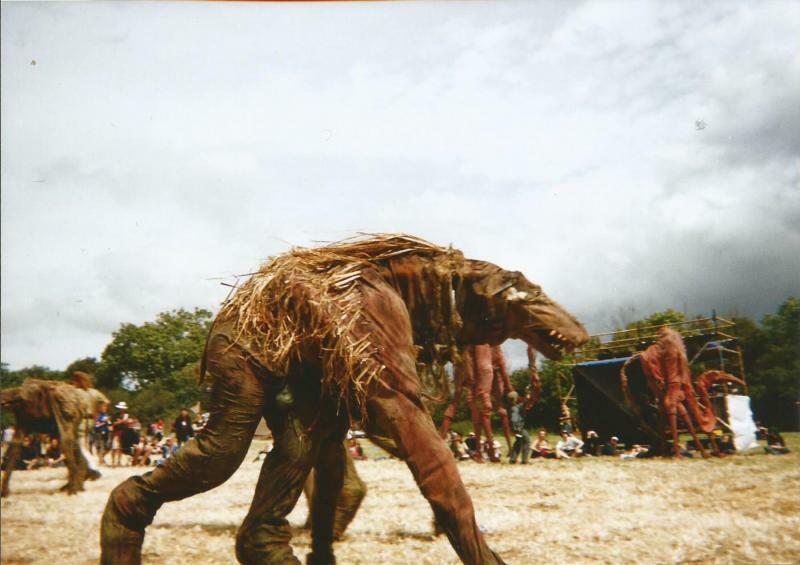 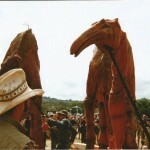 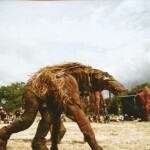 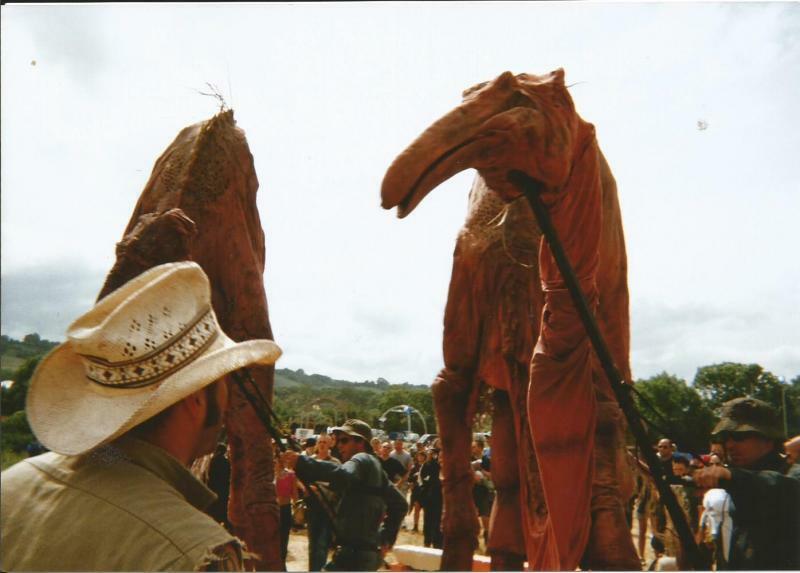 Large animals in the Theatre Field. 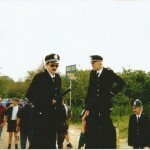 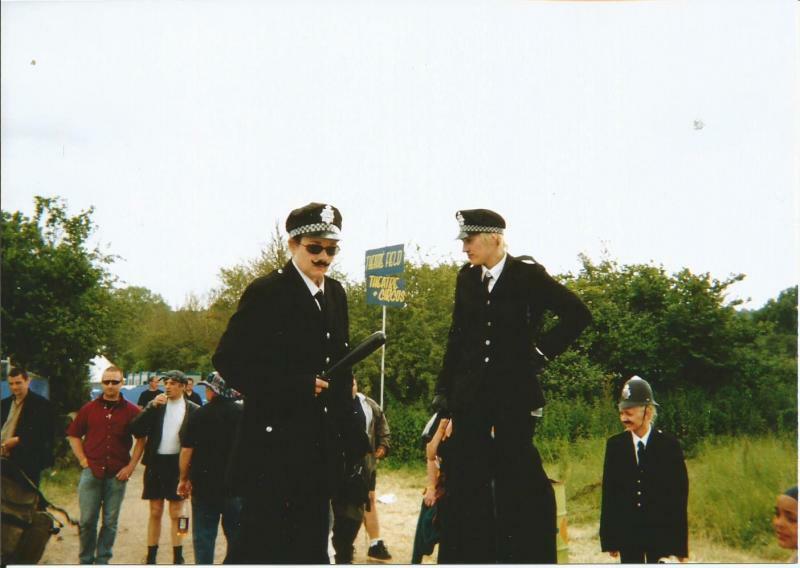 Tall coppers in the Theatre field. 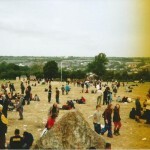 View from the Stone Circle. 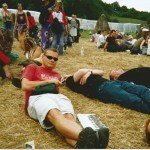 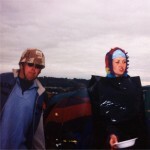 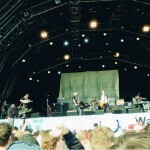 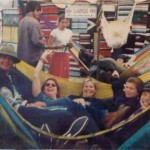 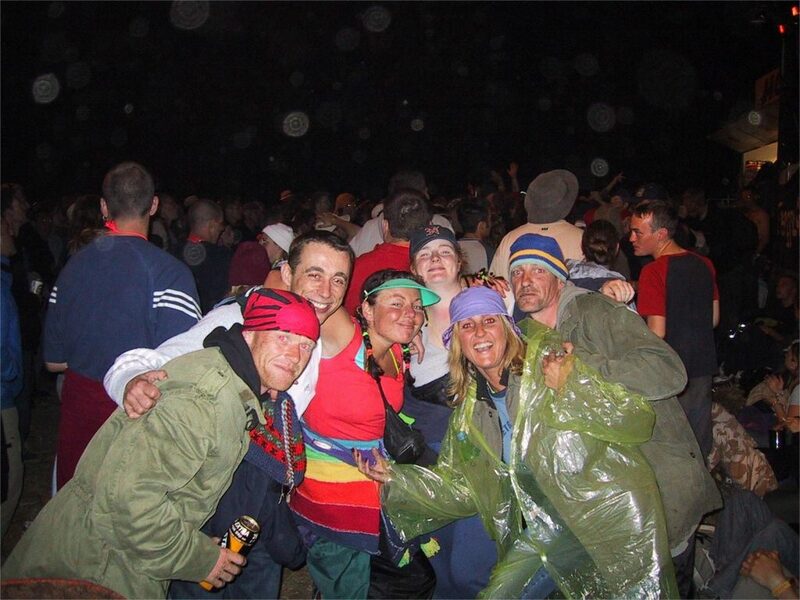 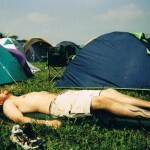 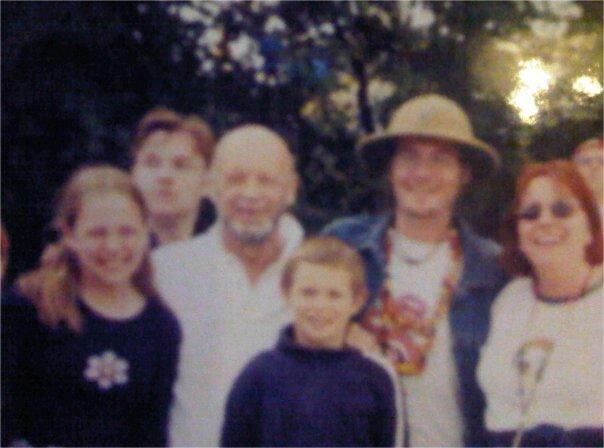 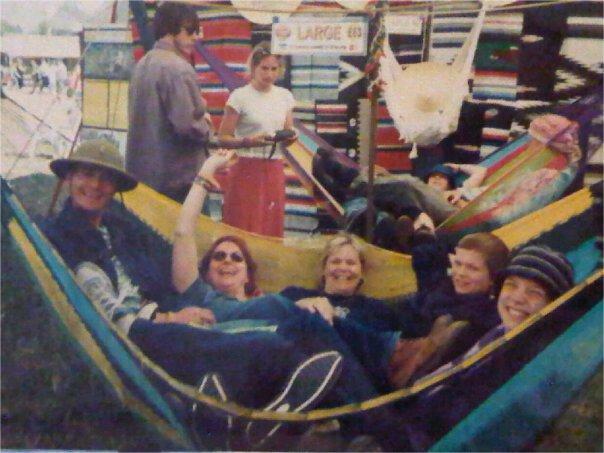 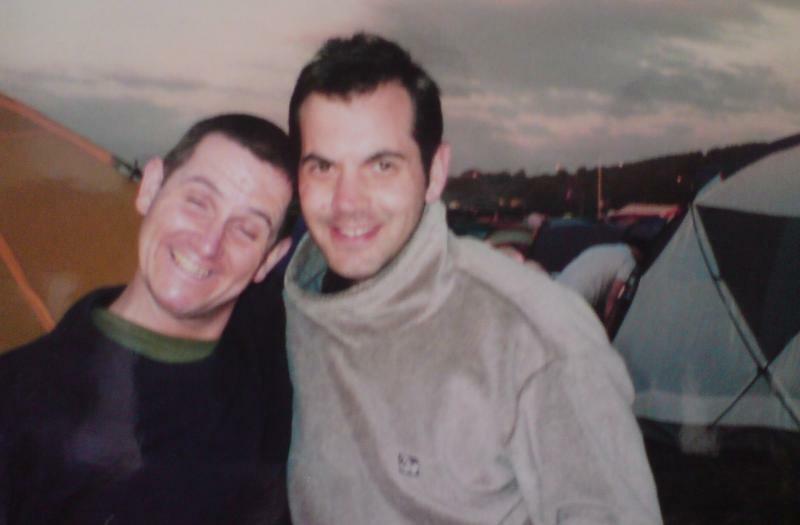 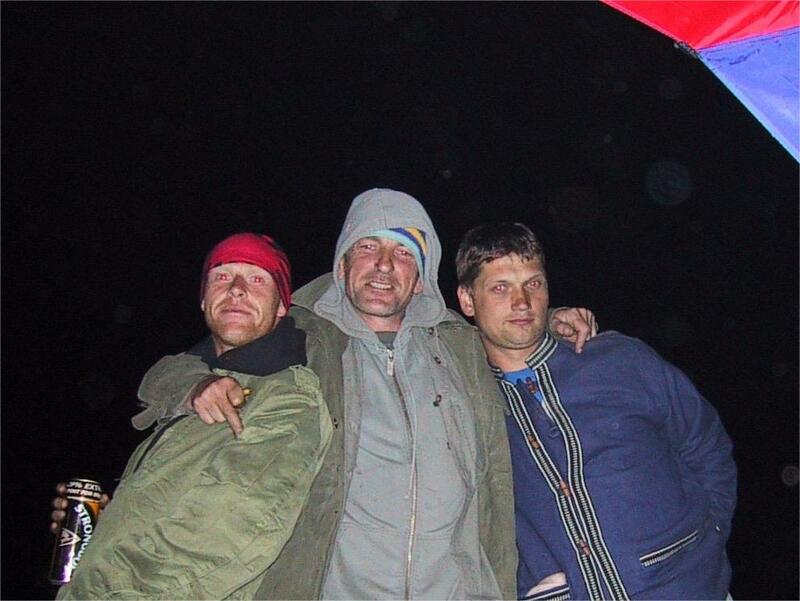 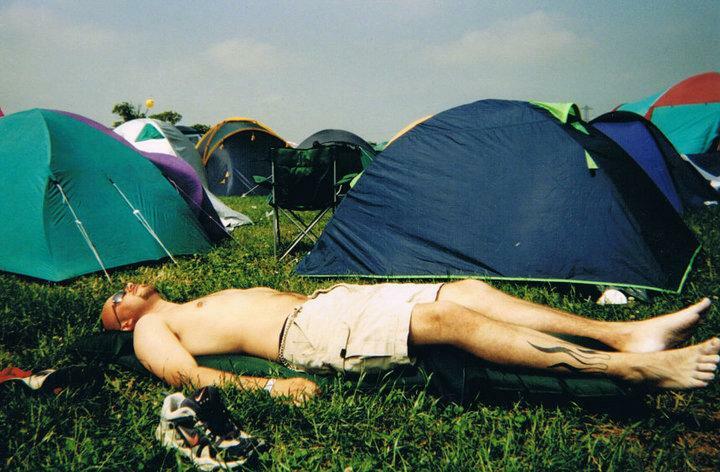 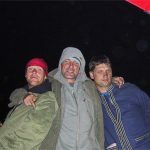 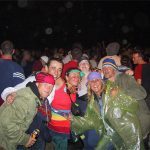 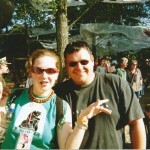 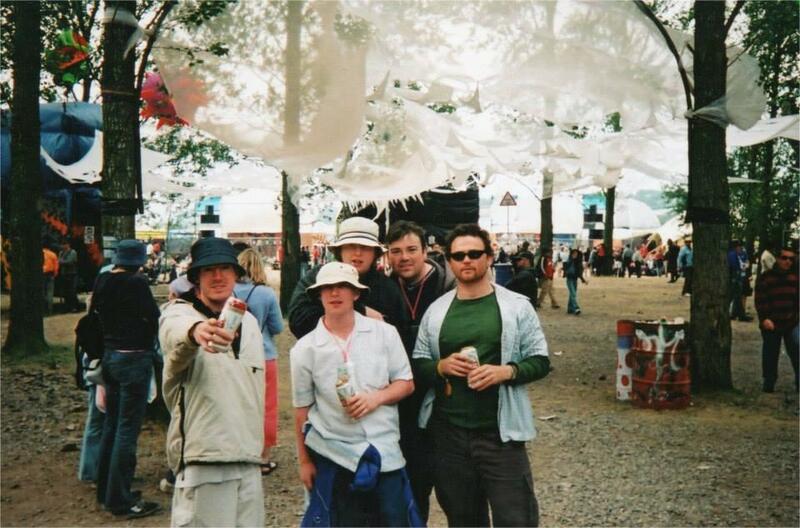 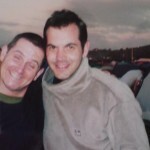 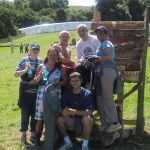 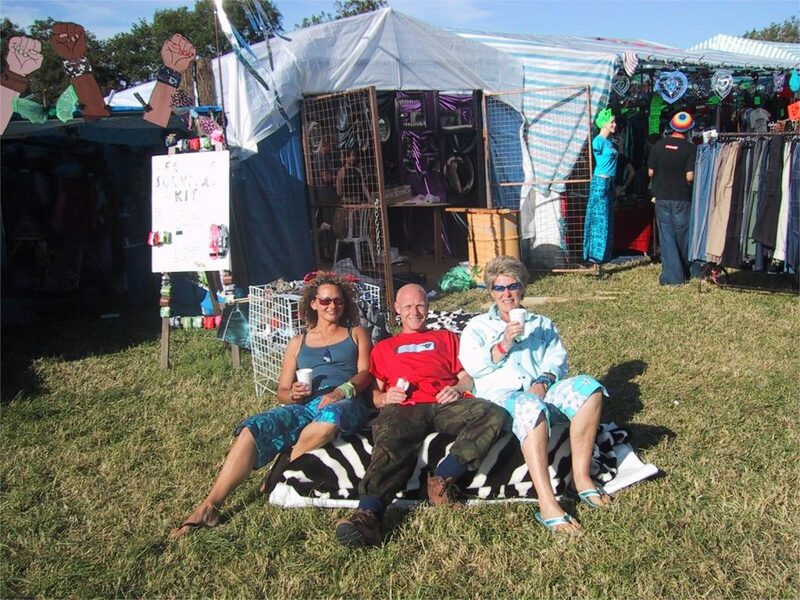 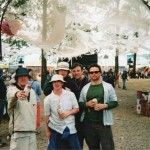 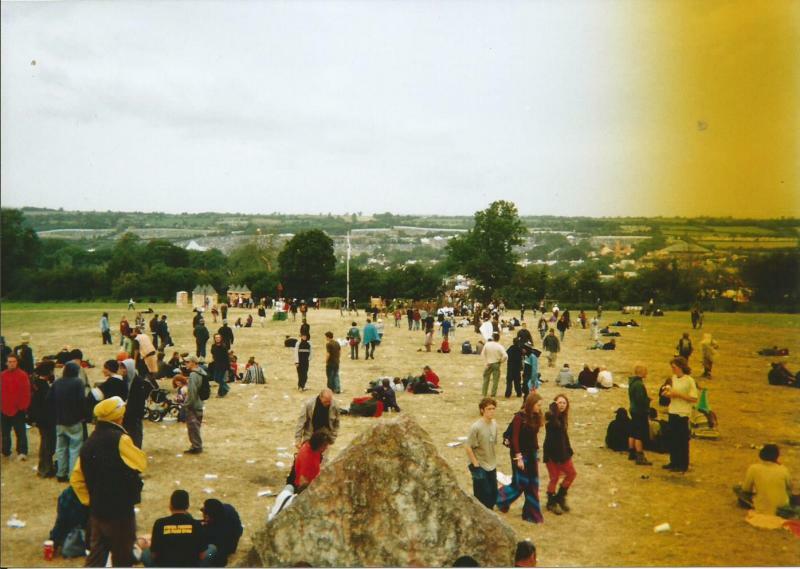 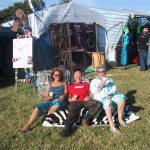 first time 2002, back again 2010 for mine and Glastonbury's 40th ! 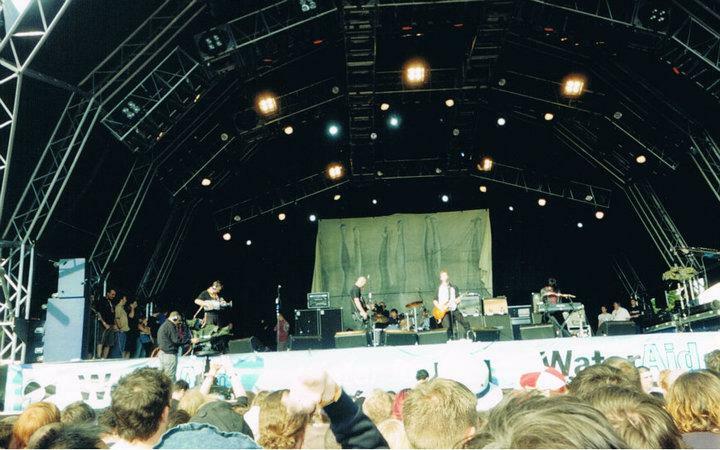 QOTSA with Dave Grohl on drums...EPIC!